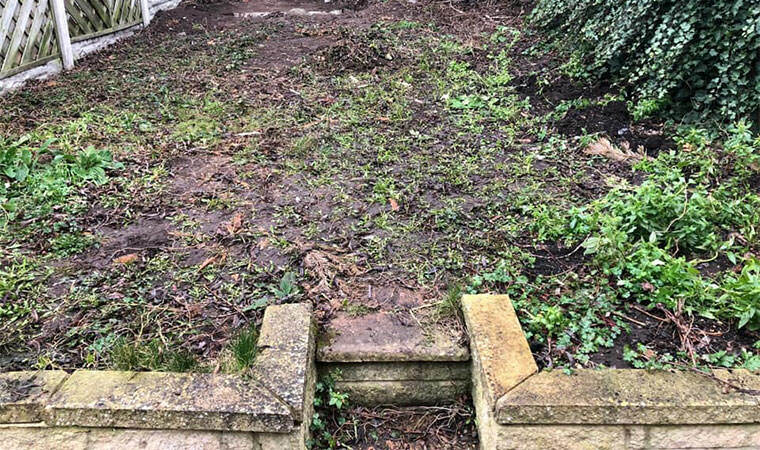 This back garden in Chislehurst, London did not get enough for a real lawn to thrive. Not a problem. 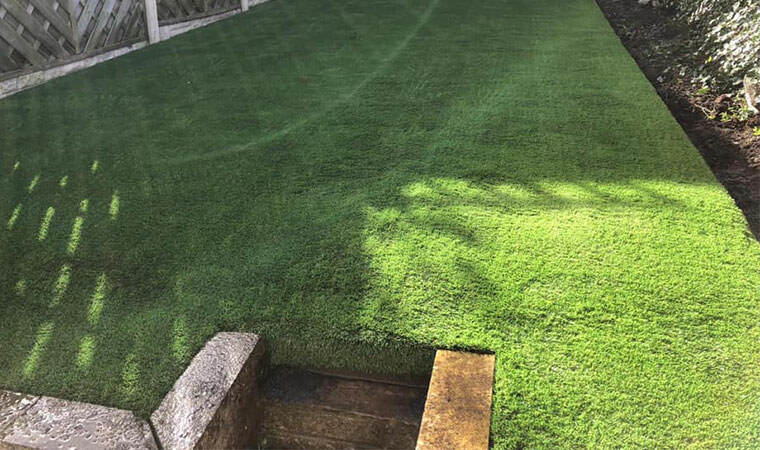 We put down 5 tonnes of aggregates and fitted the Rectory grass. The garden could now be enjoyed all day, everyday.